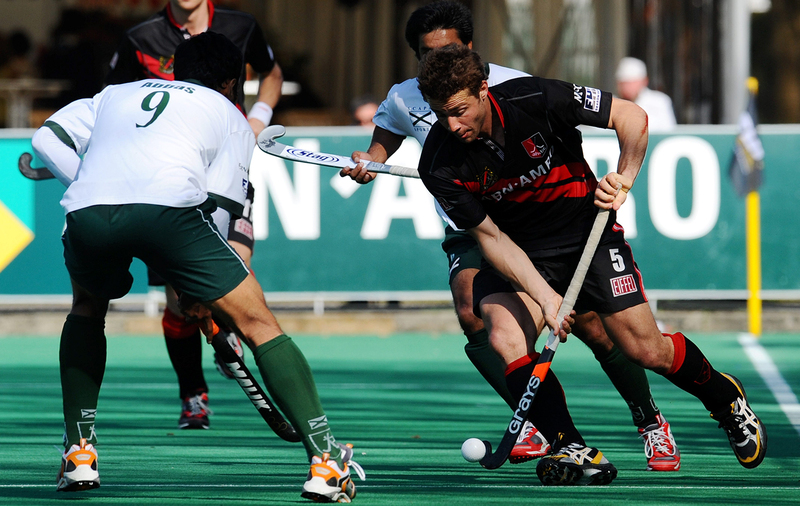 20th March 2014: The FIH has announced changes to the structure of the game that will result in a higher intensity, faster paced and more exciting game of hockey. As of 1 September, major FIH events such as the Champions Trophy, Hockey World League Final and Rio 2016 Olympic Games will assume a new format that includes moving to four 15-minute quarters and having 40-second time-outs when a penalty corner is awarded and after a goal is scored. Overall game time will move from 70 minutes (previously two 35-minute halves) to a 60-minute game with four 15-minute quarters. The additional time-outs for penalty corners and after goals ensures that the new 60-minute format is primarily actual playing time and eliminates the dead time associated with penalty corner set up while allowing for teams to enjoy their goal celebrations.